CinéFemme - Annakarinaland: Madame la Présidente ! 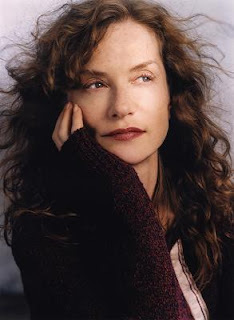 Isabelle Huppert, Madame la Présidente ! - 62e Festival de Cannes ! Asia Argento! Cannes official competition jury member 2009! It doesn't get better than this! Two of cinema's most visceral, outstanding actors will be scrutinizing the work of this year's line up of auteurs including Jane Campion, Quentin Tarantino, Lars Von Trier, Pedro Almodovar and Gaspar Noé.